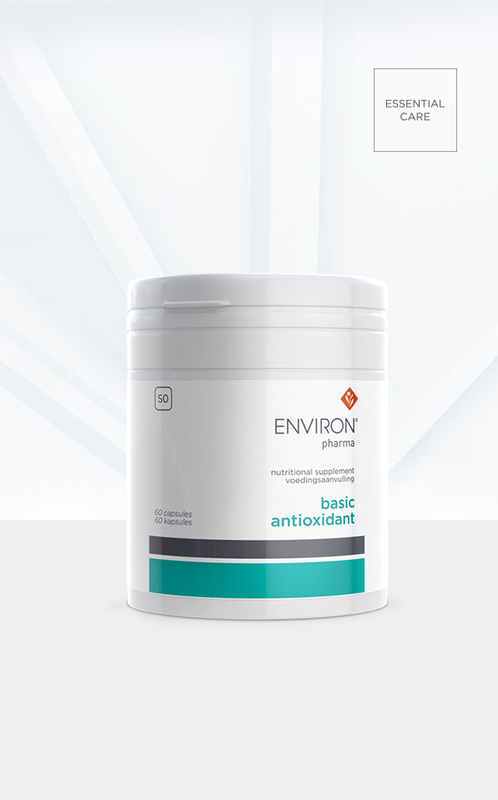 Basic Antioxidant is an essential supplement that facilitates the formulation of healthier skin cells. It effectively combines zinc with vitamin A, C and E to maintain the skin and counteract the harmful effects of free radicals, while it helps protect and balance immunity of the skin and body. Vitamin E, which combats the effects of free radicals. Vitamin A, essential for growth as well as the maintenance of good vision. Vitamin C, a well-recognised antioxidant. Zinc, an essential element of nutrition. Take 1 capsule daily after meals or as recommended by your healthcare practitioner. Please note: For adults and children over 12. Vitamin A is essential for growing the health of the skin’s tissue and improving vision. Vitamin D strengthens bones and has mood-enhancing properties. Show your body you care with Vitamin A & D.
This supplement is intended to improve the health of your skin and hair. What’s more, it is ideal to help with the growth of your nails and it will leave your hair and skin looking healthier. This supplement will go a long way in promoting healthy-looking skin and it will help you feel like yourself again. Colostrum is an ingredient that helps maintain strong bones and boosts the body’s natural defence system. These nutritional supplements were specifically designed to help promote and support good health and immunity. They contain colostrum, an ingredient that helps to maintain strong bones and a healthy digestive system.